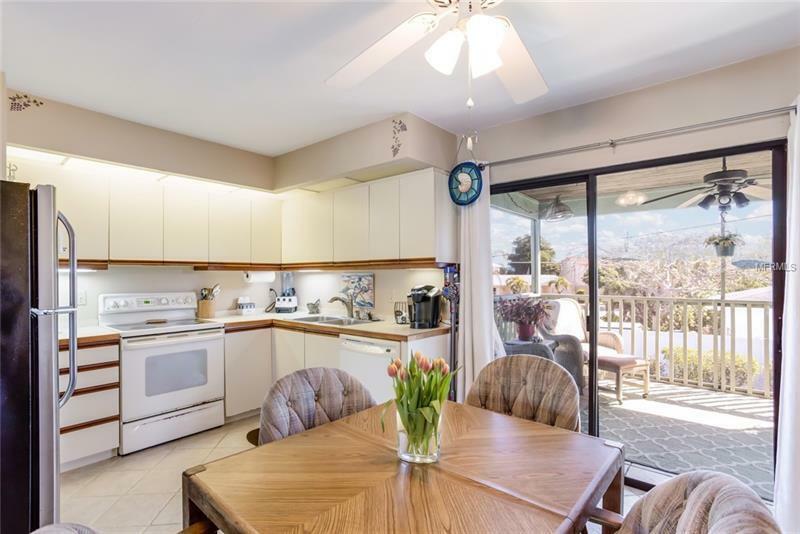 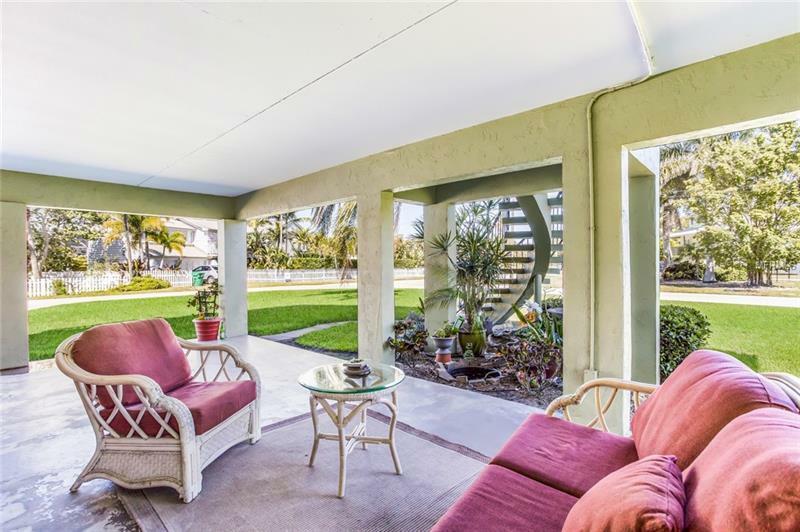 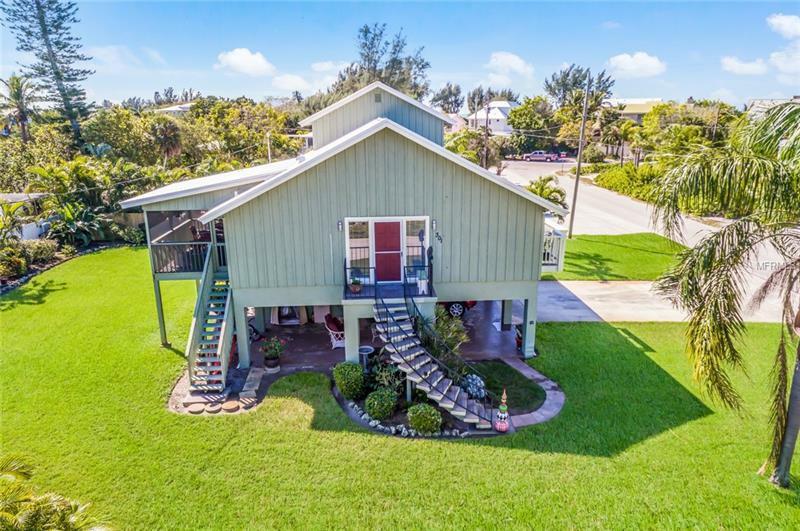 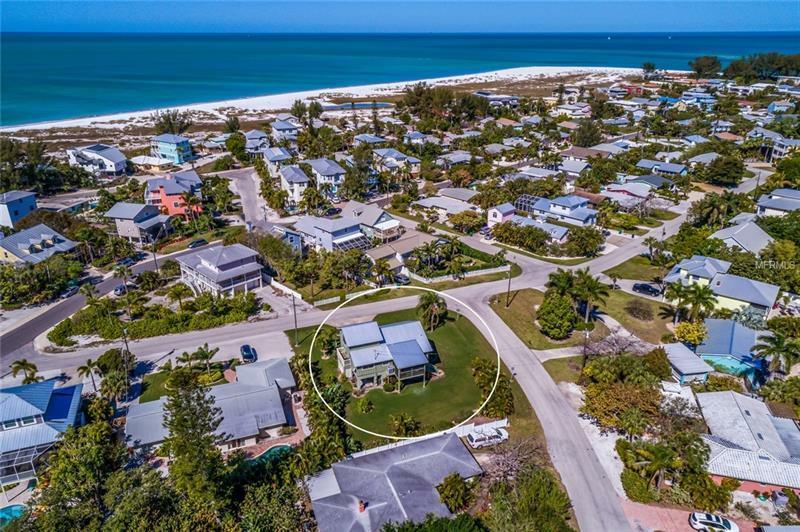 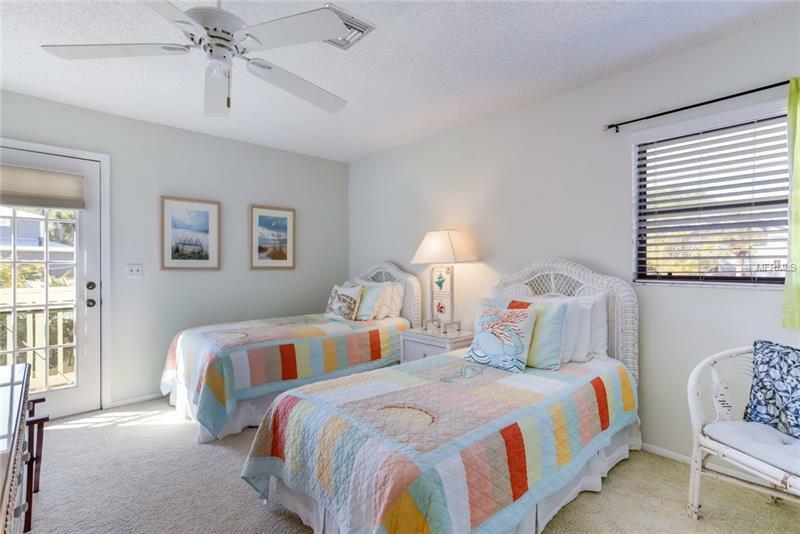 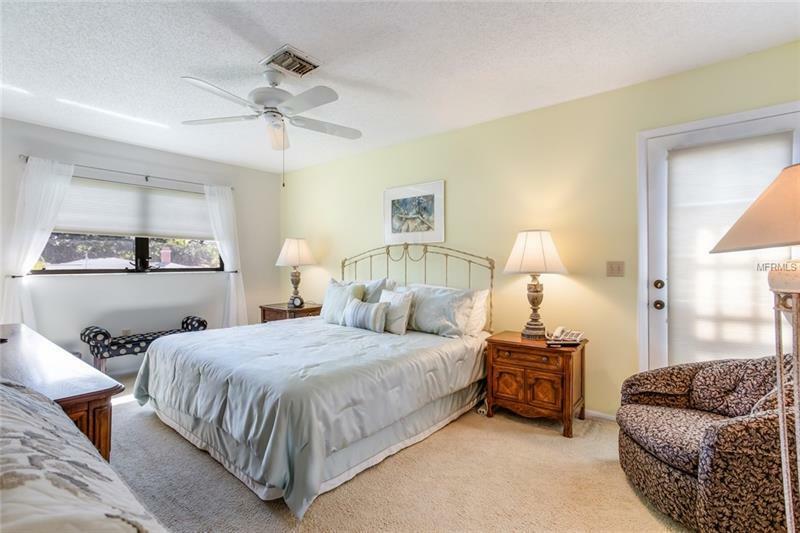 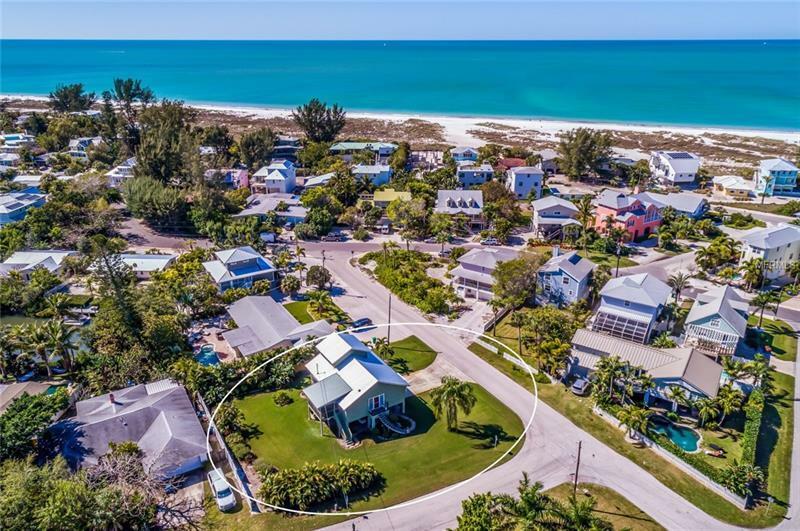 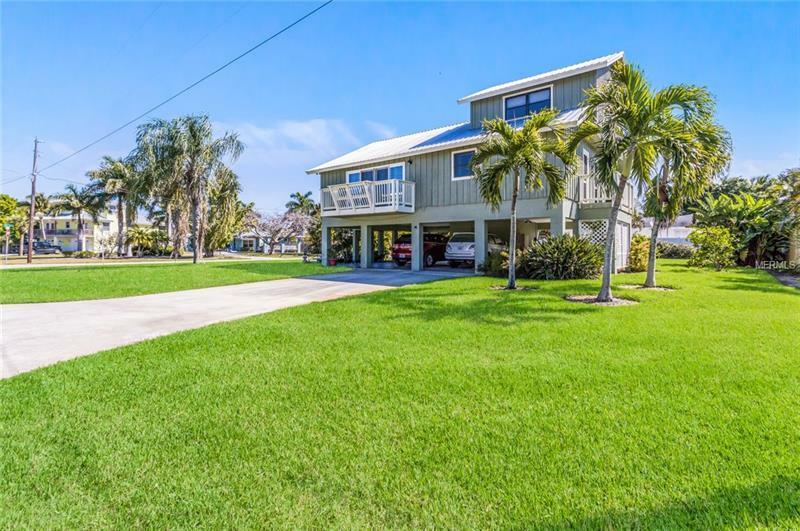 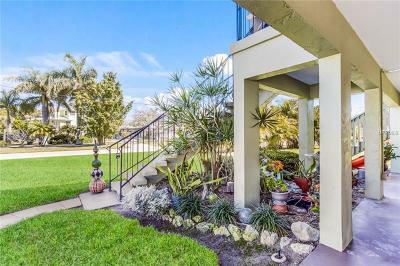 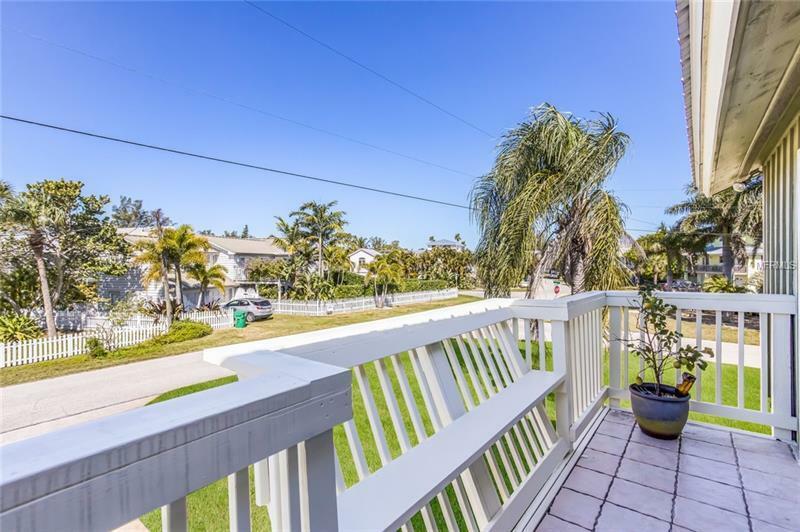 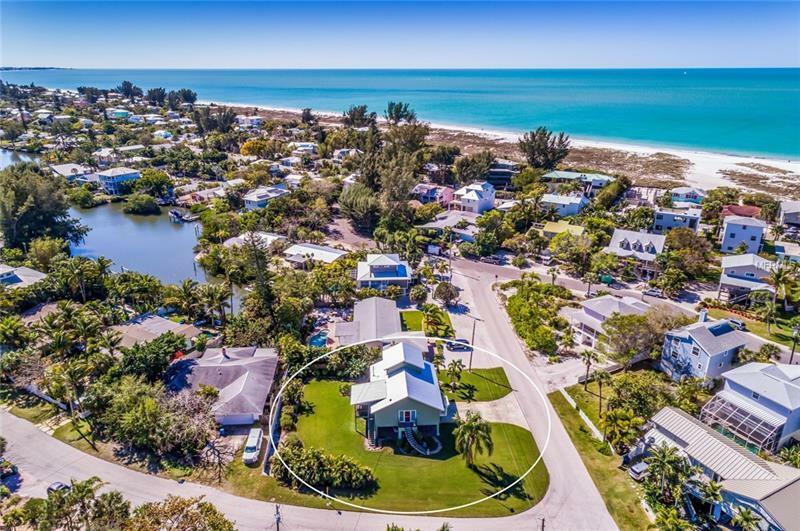 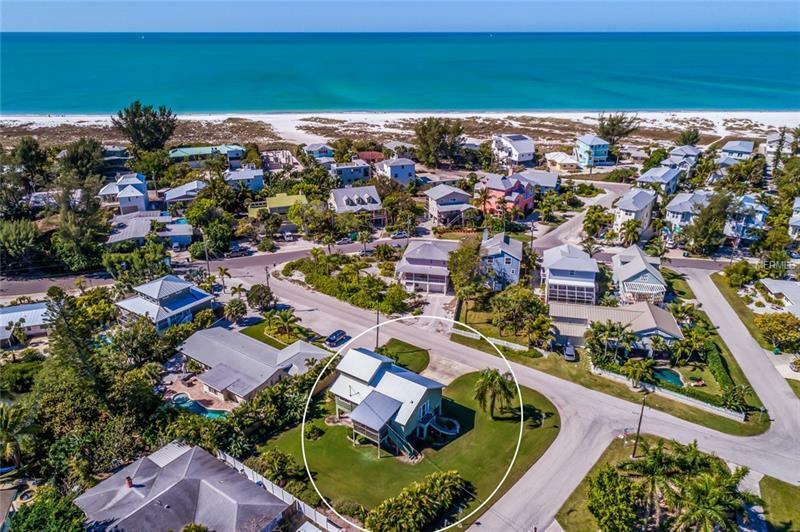 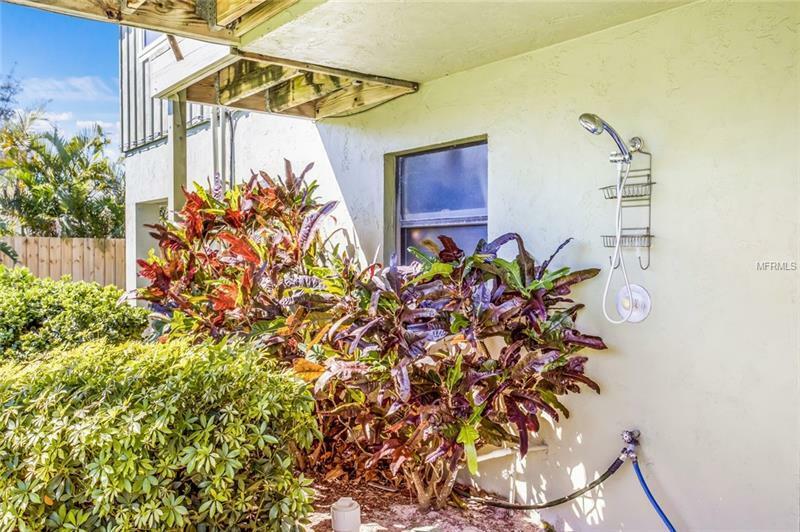 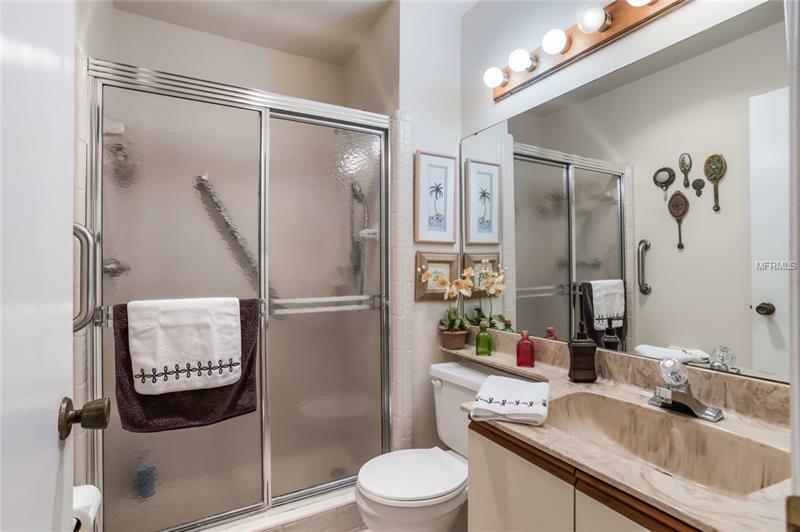 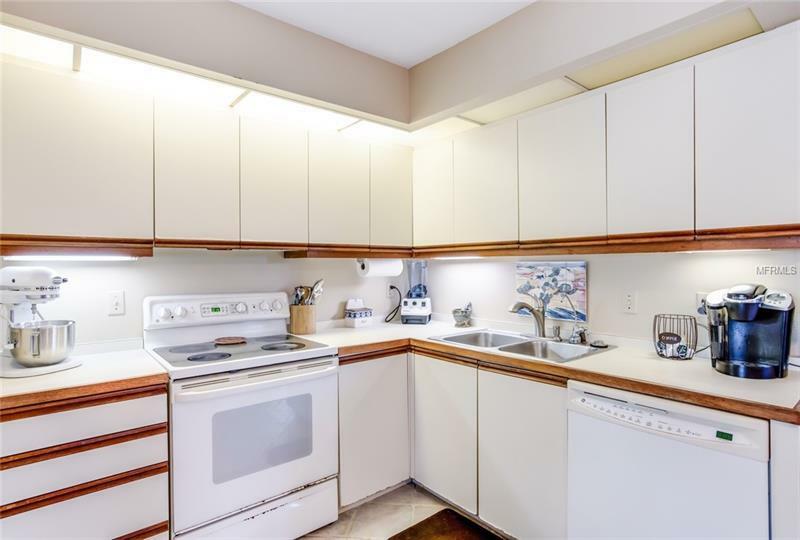 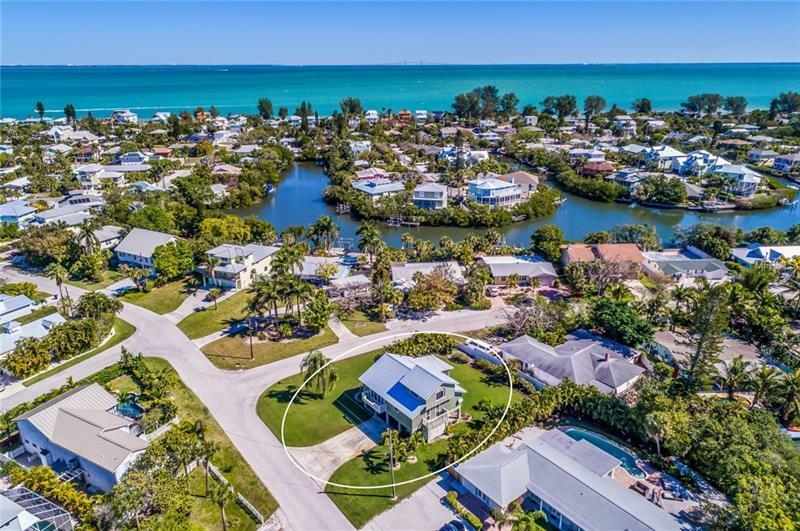 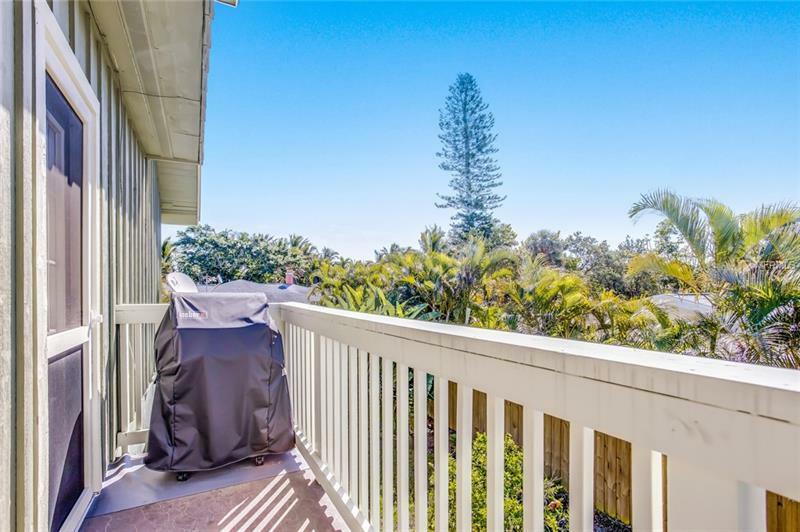 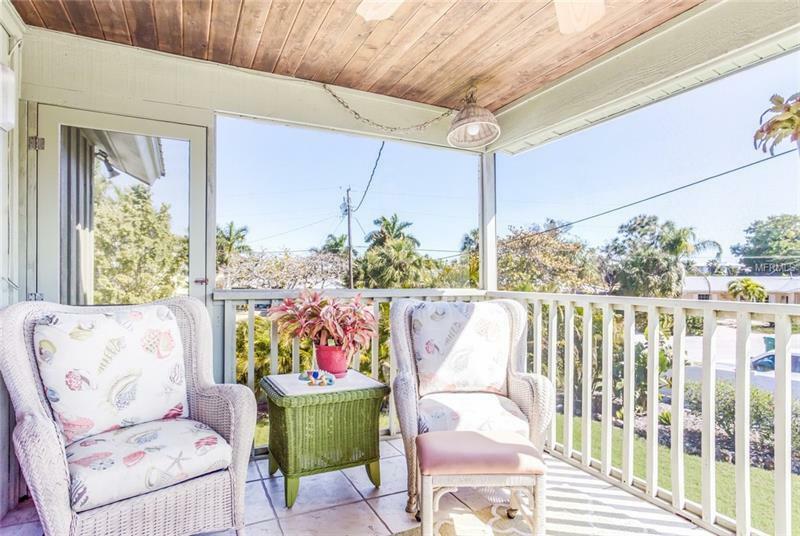 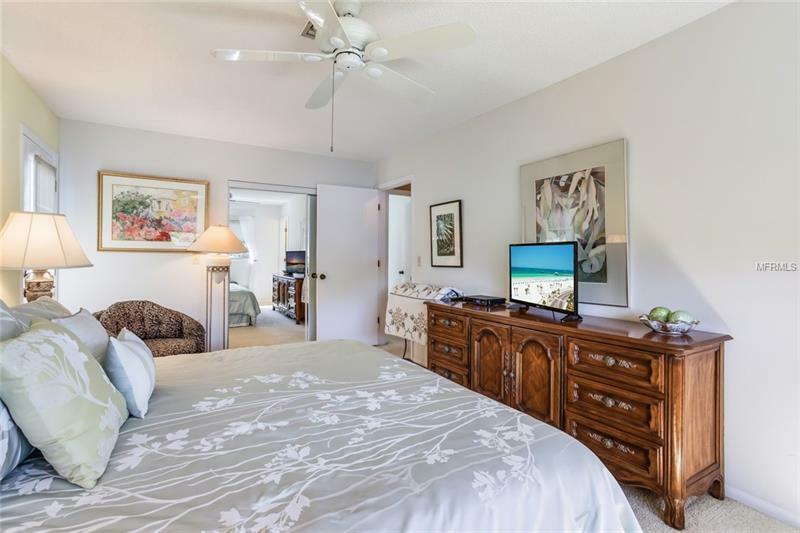 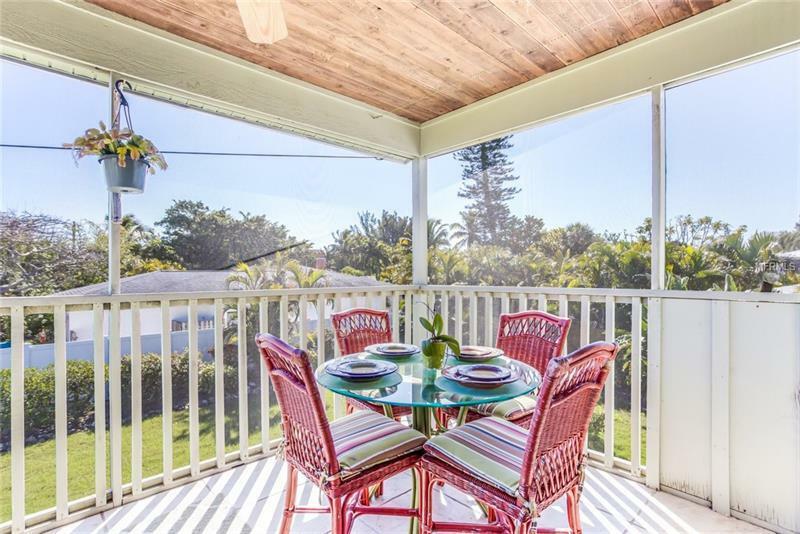 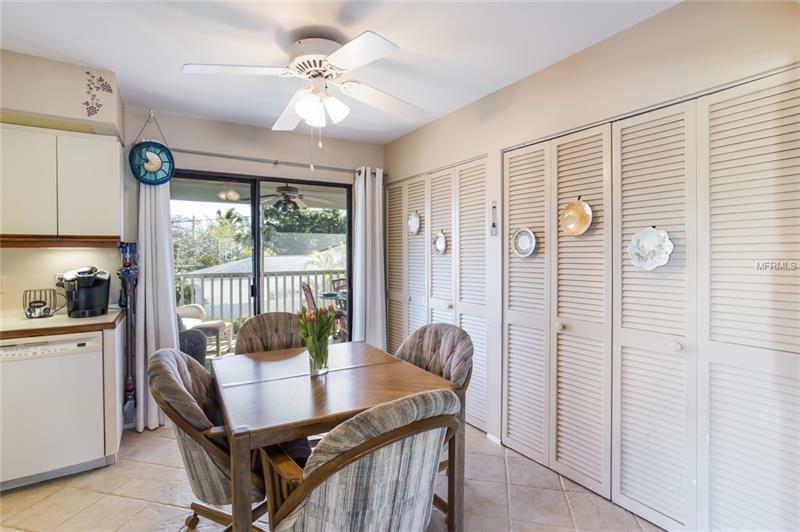 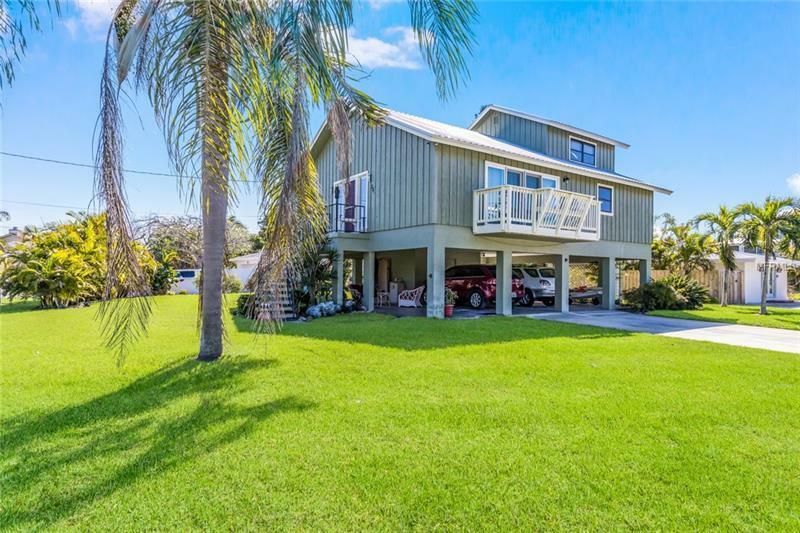 This lovingly maintained elevated home on the north end of Anna Maria is situated on an oversized corner lot with plenty of room for expansion and a pool. 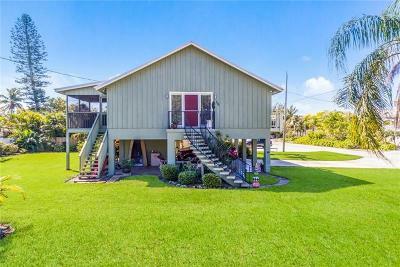 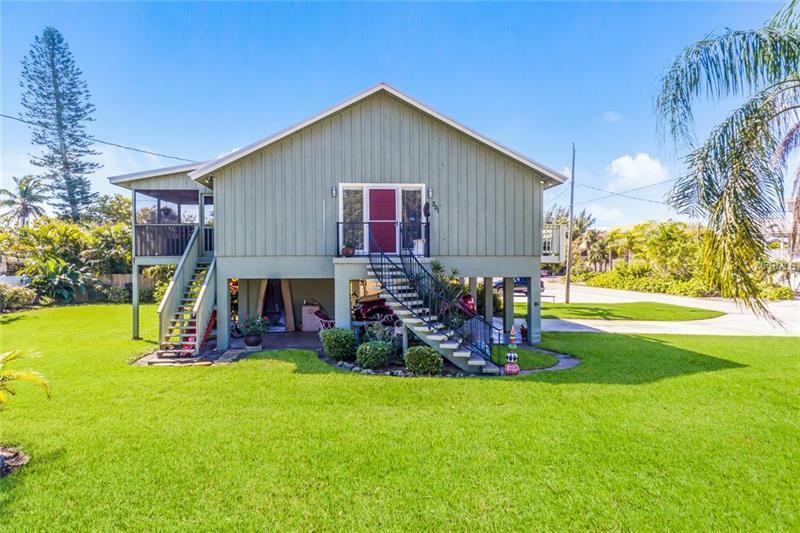 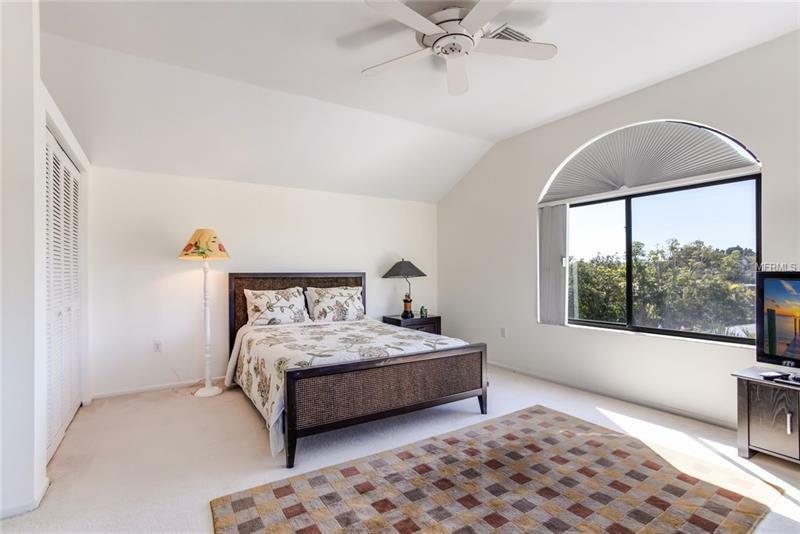 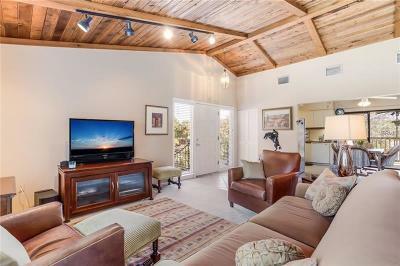 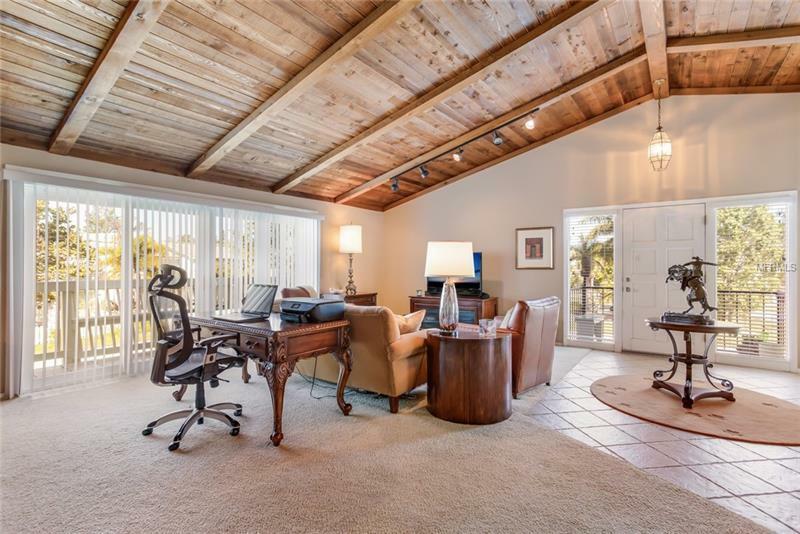 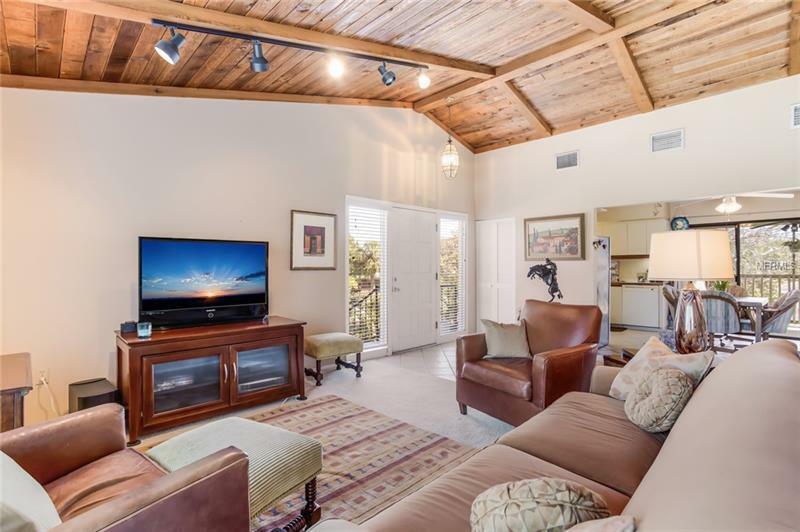 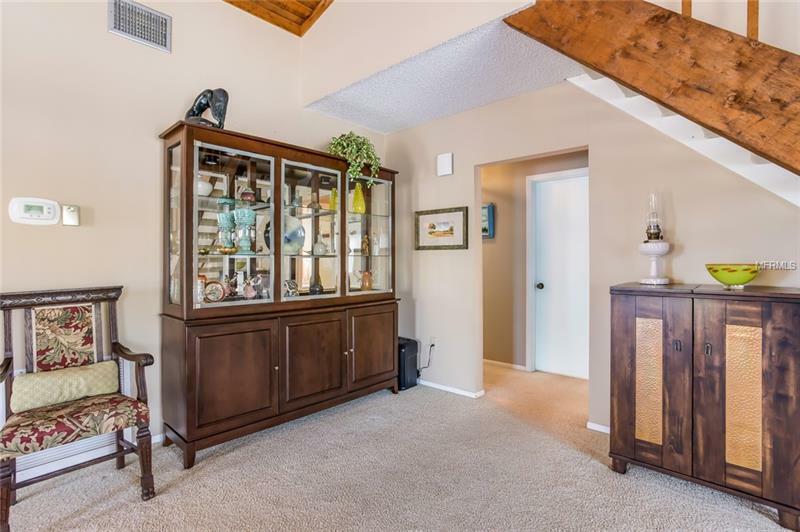 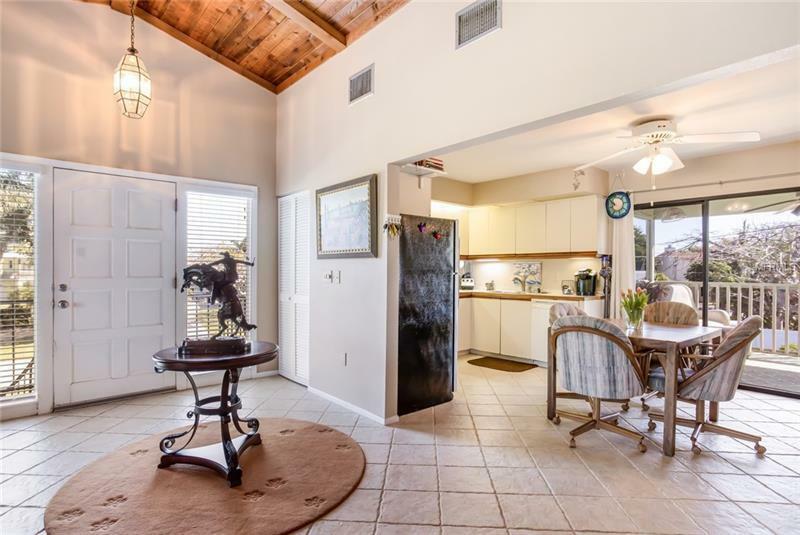 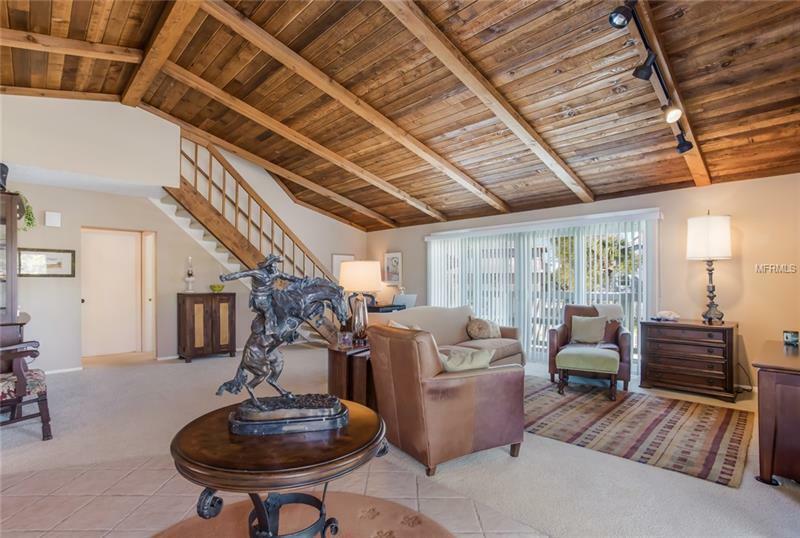 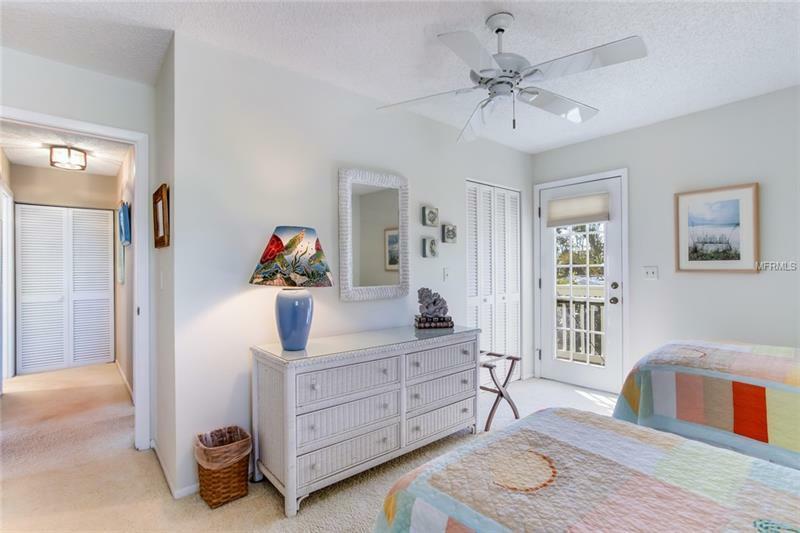 Vaulted pine ceilings give you the old florida feel in this easy flowing floor plan offering 3BD/2BA with a private upstairs suite with a balcony, eat in kitchen, covered patio off the kitchen and more. 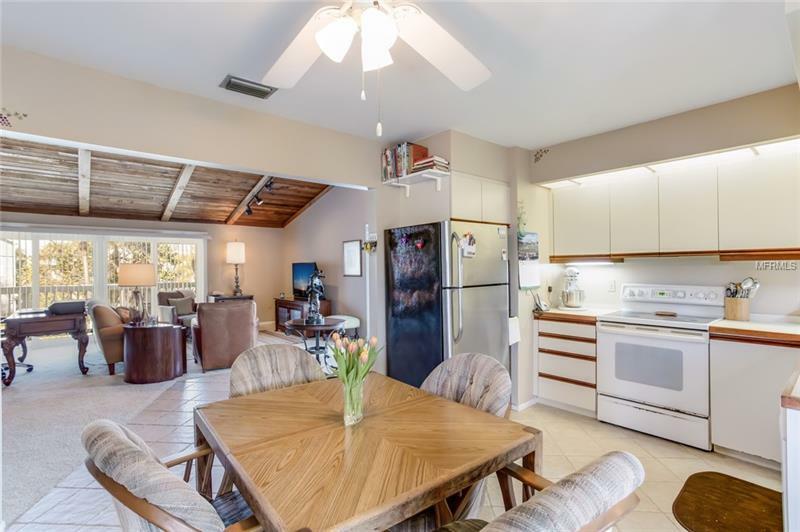 2 car carport with extra space that's great for a covered patio area and there's a large storage room too. 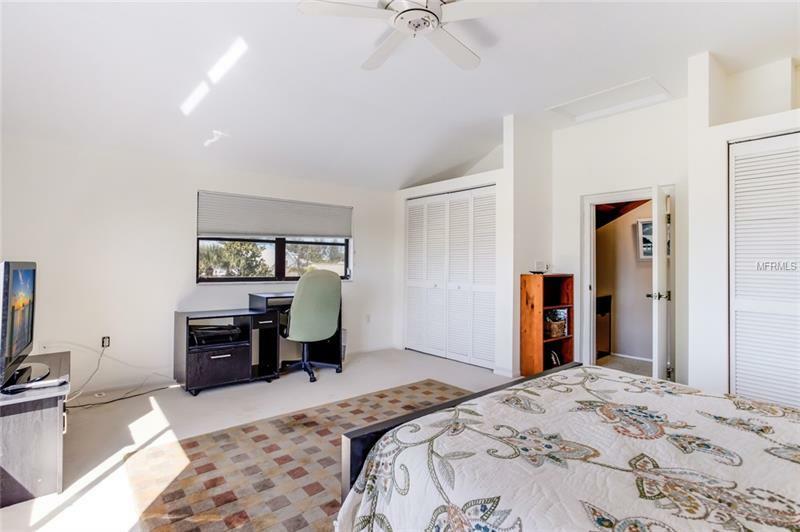 New AC system in 2015 and a new metal roof in 2016. 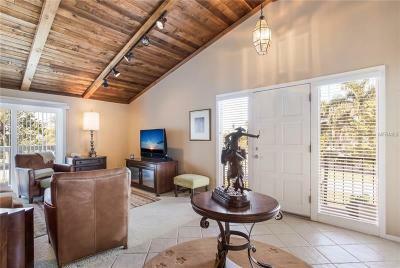 Endless possibilities in this pristine location and just a short stroll to the sparkling gulf waters. 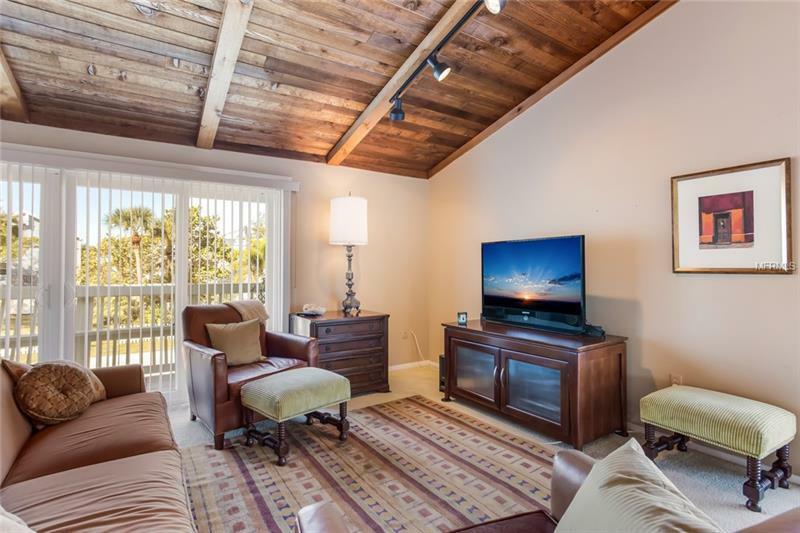 Weekly rentals are permitted too! 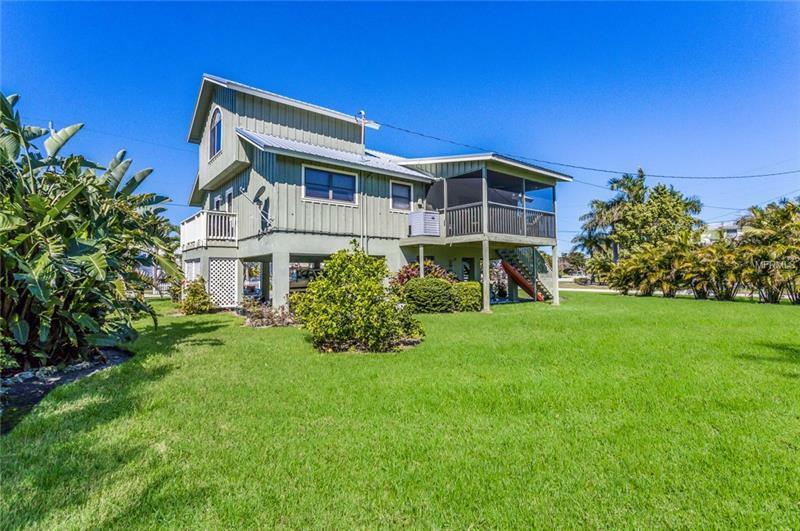 Don't let this perfect little slice of island life getaway! 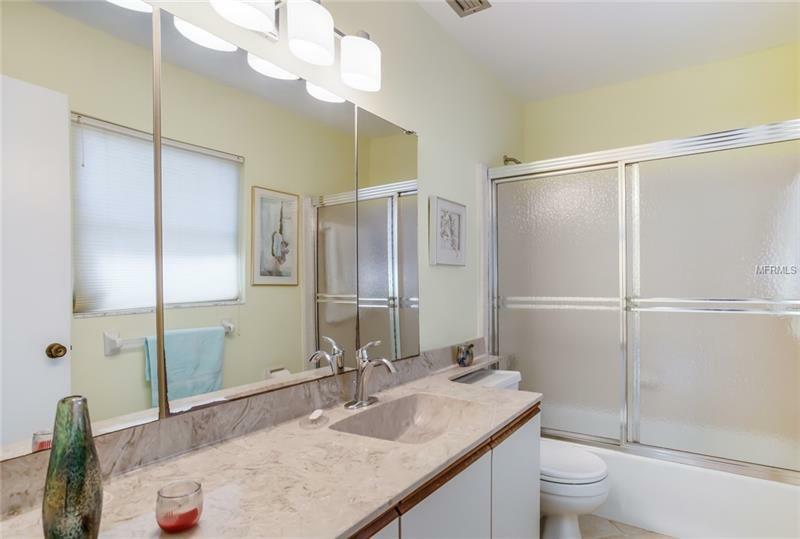 Courtesy of Duncan Real Estate, Inc.